Go to IMSU admission status checking portal at http://31.222.174.143/IMSU/Modules/Admission/CheckAdmissionStatus.aspx. Click on submit to Generate an Invoice for the payment of the admission checking PIN. 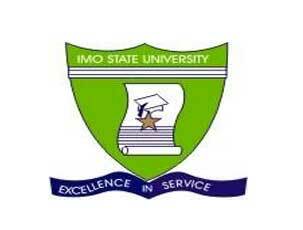 After payment, return to the link in (1) above and Supply your details to access your IMSU admission status.